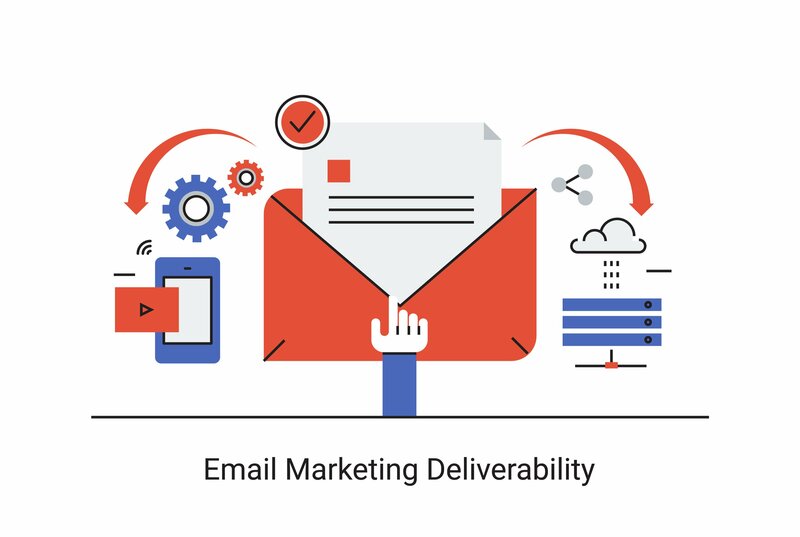 Email deliverability is a big issue in email marketing, and the most surprising fact about this is that many brands don’t even realize there is an issue at all. Emails landing in spam folders, to never be seen let alone opened, is a killer for marketing emails from even the top A-list brands of today. The last time you checked your spam folder, you likely saw emails from top brands, excellent copywriters, and the best marketers in the game. Some of these emails may have even been not just relevant to your interests, but emails you wished you would have seen while they were still fresh. However, something in the emails were picked up by your email provider’s ESP spam filters, landing them in a spam box instead of your inbox. If your emails consistently land in spam folders, you may have an even bigger deliverability issue than simply not having your emails seen when they’re supposed to. You could be flagged as a spammer and blocked by ESPs altogether, severely hurting your email list and rendering your email marketing null and void. The two main reasons your emails may be flagged or blocked are low open rates and containing content deemed as “spammy”. Inactive subscribers on your email list will equate to a lot of emails not being opened, and it’s these low open rates that land you in the flagged category. If subscribers haven’t opened your emails in the past few months, it’s important to cleanse email lists to ensure subscribers are kept active and up to date. It’s better to lose subscribers than to keep on inactive ones. Next, you’ll want to address your copy and ensure that your email content isn’t flagged as “spammy”. This means addressing the concerns your subscribers have, positioning yourself as a solution, and entertaining them with content they want to read and engage with.